Hon. 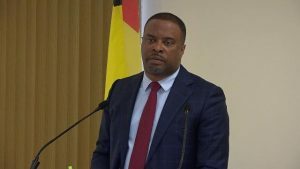 Mark Brantley, Premier of Nevis, says the fact that St. Kitts and Nevis is ranked number 30 in the world and number 2 in the Caribbean region out of 126 countries in a recent publication of the World Justice Project (WJP) on the Rule of Law Index 2018-2019 speaks volumes for what the government is seeking to achieve. Hon. 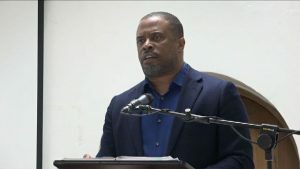 Mark Brantley, Premier of Nevis, continues to encourage the young people of Nevis to take advantage of the opportunities the Nevis Island Administration (NIA) is providing instead of turning to crime. Hon. 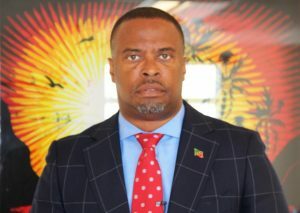 Mark Brantley, Premier of Nevis, will host his 2nd monthly press conference for 2019 on Friday March 01. The following is the full text of remarks delivered by Hon. 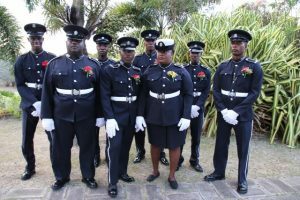 Mark Brantley, Premier of Nevis at the Royal St. Christopher and Nevis Police Force (Nevis Division) Constables’ Awards Ceremony and Dinner, hosted by the Strategic Planning Group at the Occasions Entertainment Arcade at Pinney’s Estate on February 23, 2019. Hon. 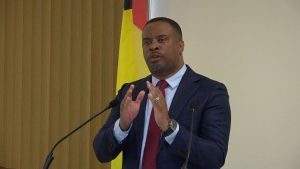 Mark Brantley, Premier of Nevis, believes the relationship between St. Kitts and Nevis has never been better than what exists today.